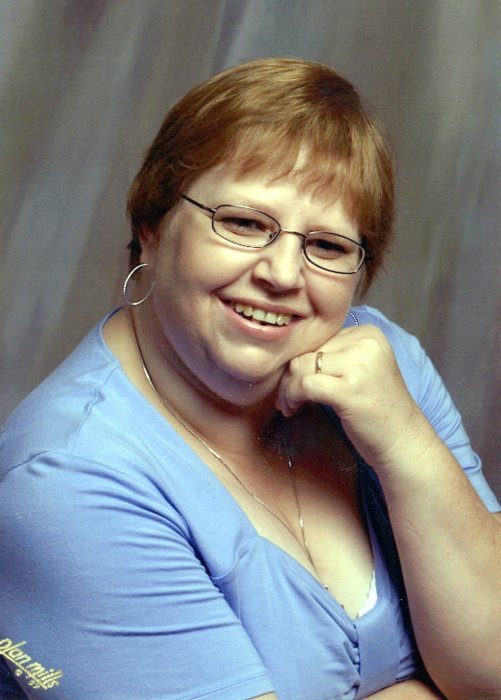 Carla Renee Burnside Cadwell, age 53, of Marion, went home to be with her Heavenly Father on Thursday, March 28, 2019 after an extend illness. Carla was born in Ft. Worth, Texas on April 12, 1965 to the late John and Patricia Burnside. She was a member of The Christian and Missionary Alliance Church of Marion. She was a loving and caring wife and mother and her husband and children were the light of her life. Carla always put others needs above her own. She loved the mountains and nature, but hummingbirds are what really brought her joy. Left to cherish her memory is her husband, Philip Cadwell; a son, Kevin Cadwell; a daughter, Danielle Alley and her husband Chris, all of Marion; a stepson, Jonathan and his wife Hilary and their son Caden, all of Commerce TX; a sister, Roberta Heflin and her husband Steven; a niece, Barbara and a nephew, Eric, all of Ringgold TX. A Celebration of Life will be held on Saturday, April 13 at 2pm at The CMA Church in Marion with Pastor Paul Adelgren officiating. In lieu of flowers, memorials may be made to the Marion CMA Church at1014 Airport Road, Marion, NC 28752.